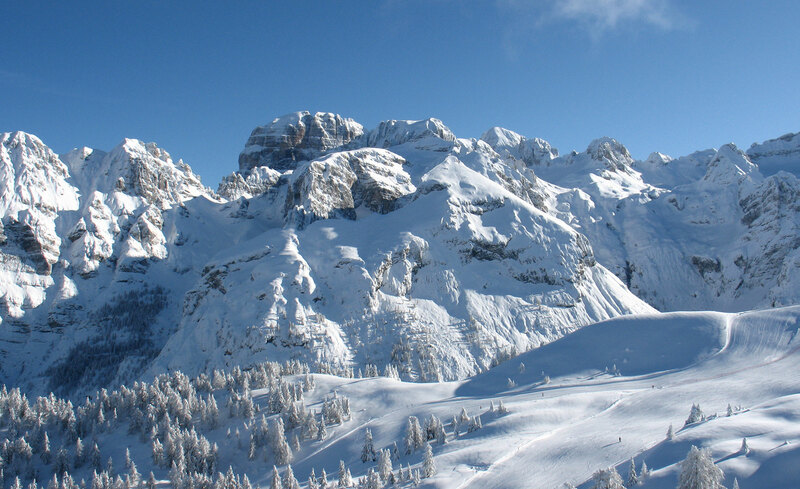 150 km of slopes for uninterrupted skiing from Madonna di Campiglio to Pinzolo, in the largest ski area in Trentino. 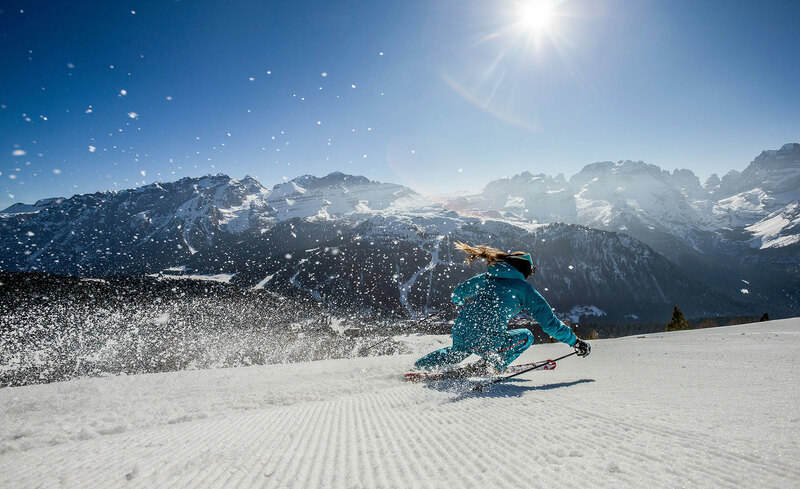 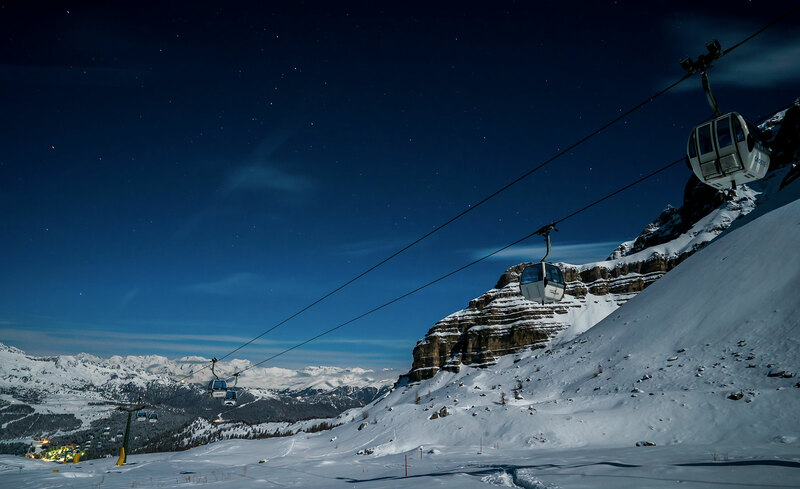 From the classic runs of Madonna di Campiglio, to the enjoyable red runs of Pinzolo, and the thrill of the latest black runs, such as the Dolomitica and the Pancugolo, the Campiglio Dolomiti di Brenta ski area offers a vast expanse of runs, where you will truly be in your element! 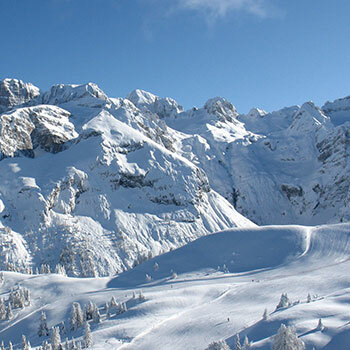 Ski mountaineering: explore the exhilarating routes and snow-covered woods of the Brenta Group and Presanella. 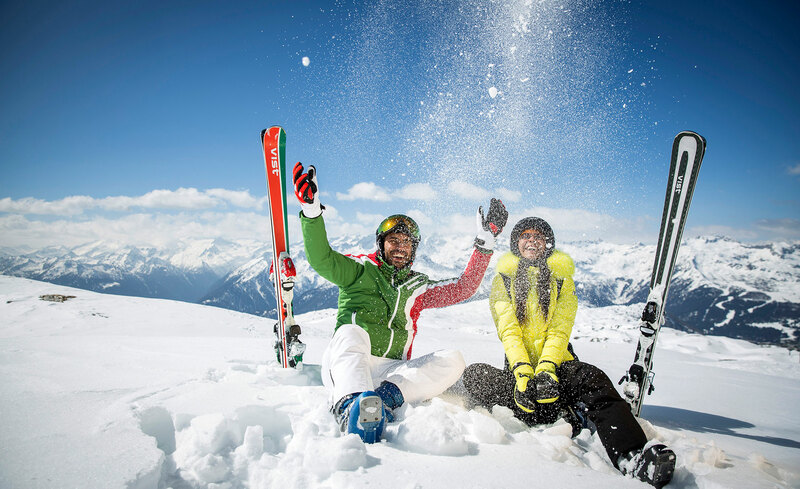 We advise you to use Alpine Guides, who will accompany you expertly as you explore the unforgettable routes in complete safety. 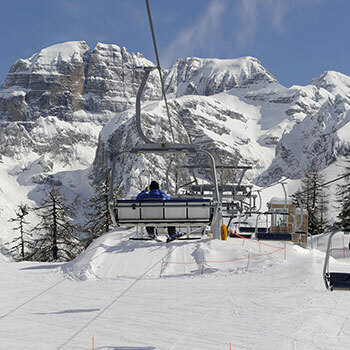 Tobogganing: Completely new – the very first toboggan slope in the ski area. 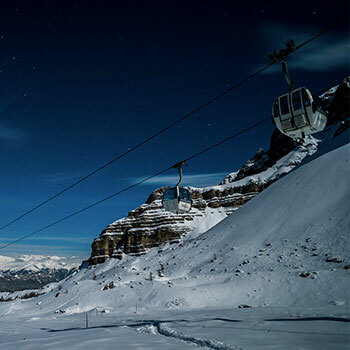 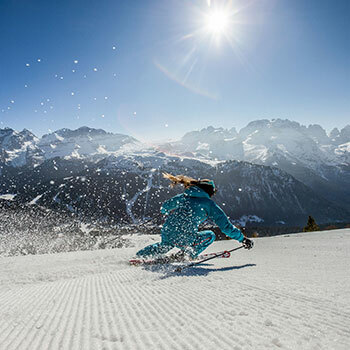 In Madonna di Campiglio, starting from Monte Spinale, you can have fun sliding down the brand new toboggan slope, which is 3 km long, starting at 2,070 m and finishing at 1,730 m, with an overall drop of 340 m, an average gradient of 12% and a maximum of 18%. 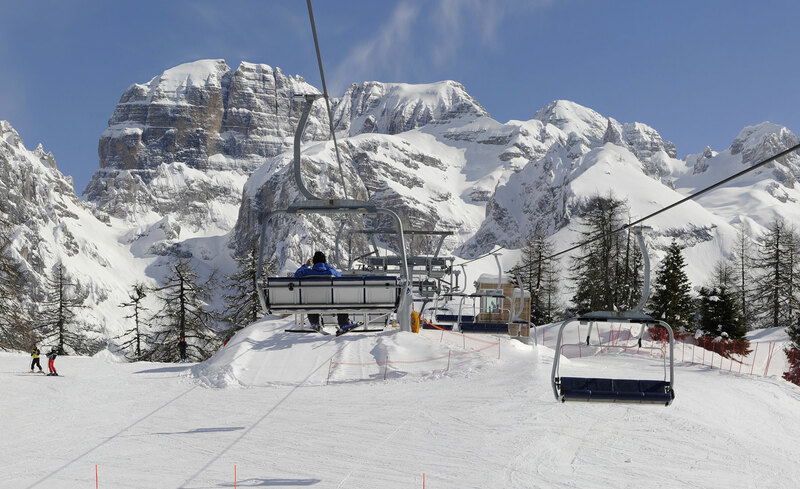 Come and have a go!